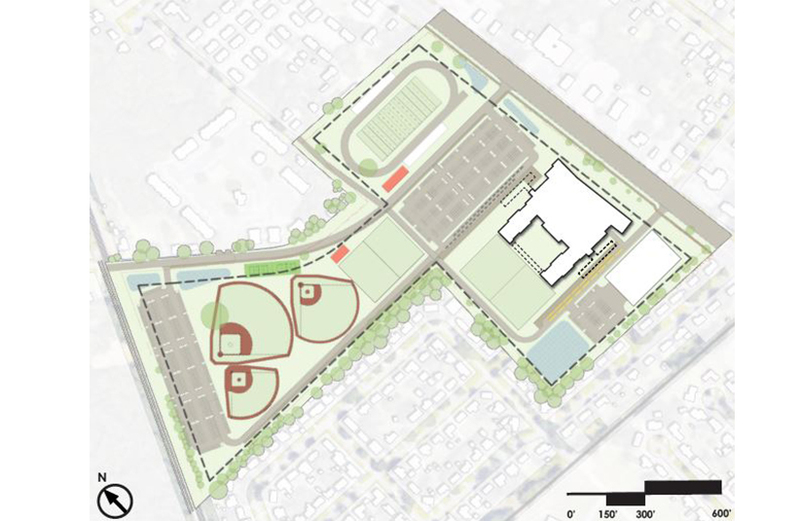 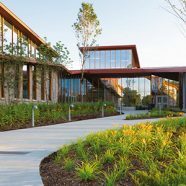 CannonDesign, along with our local partner Cogdell Mendrala Architects, developed a master plan for Savannah-Chatham County Public Schools (SCCPSS) on the current site of Groves High School and the Garden City Stadium. 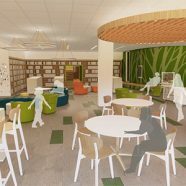 The plan will create a consolidated campus for a new 1,400 student elementary and middle school, as well as a 1,000 student high school. 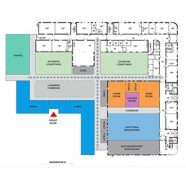 Our services include master planning, visioning, programming, facility conditions assessments and phased project implementation. 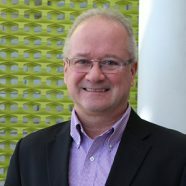 A key consideration for the project is creating connections to local industries, such as maritime logistics and distribution, aviation mechanics and STEM programs. 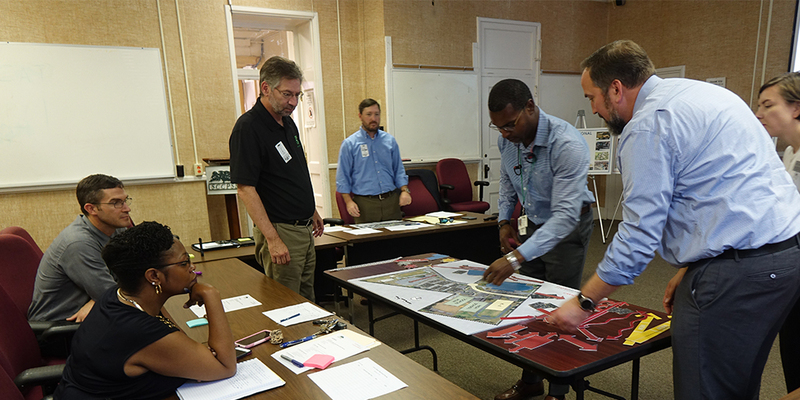 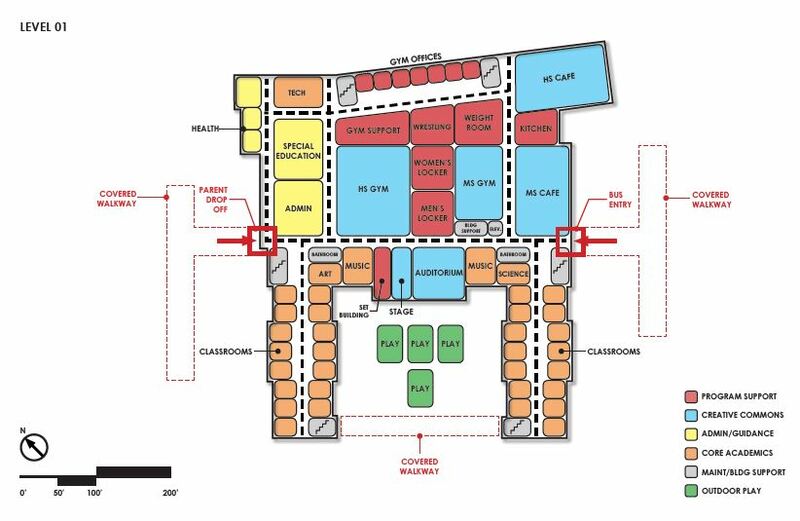 Through hands-on exercises, the design team put forth recommendations to demolish the existing building to create new facilities, re-locate the current rec center offsite during new facility phasing and to examine various building scenarios. 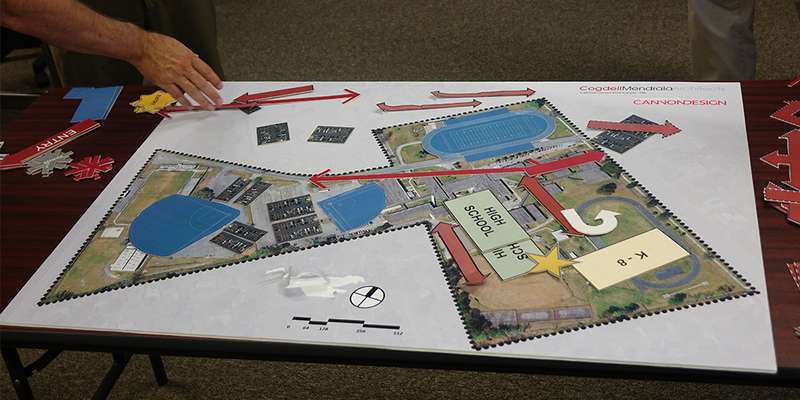 The resulting master plan will help create a new typology for SCCPSS, provide a comprehensive school for all grades, establish a CTAE program and highlight the Garden City Stadium, all within one site.